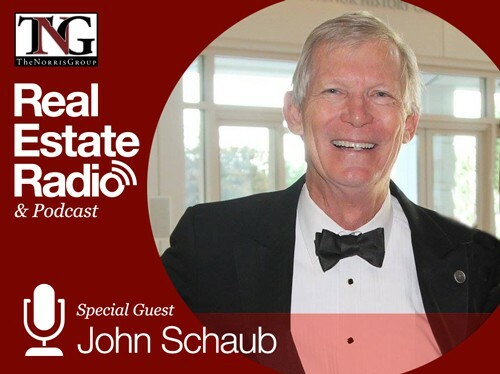 John Schaub has prospered during three recessions, four tax law changes and interest rates ranging from 6-16% in his 35 years as a real estate investor. His 2005 best-selling book, Building Wealth One House at a Time, assisted more than 50,000 real estate enthusiasts on their way to successful invest ing. His 2007 book, Building Wealth in a Changing Real Estate Market, is available online and in bookstores. John recommends buying better, well-located houses rather than cheaper houses and other management-intensive properties. Better houses are more profitable and far less trouble. He advocates paying off debt, owning properties free and clear, and renting only to long term, high quality tenants. John buys, sells and manages his own properties, and enjoys providing quality housing at fair prices for working families in his community. 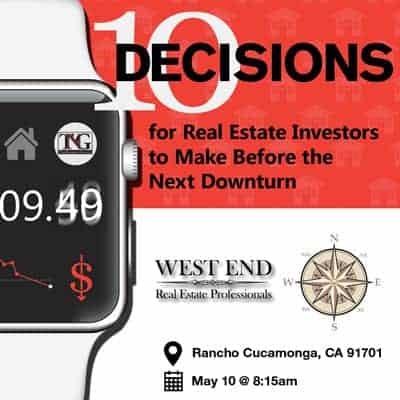 He teaches two Making It Big On Little Deals seminars each year where students learn how to identify the best investment property in their town, how to buy it at below-market prices, and how to negotiate terms that guarantee a profit. John also invests his time helping those who cannot afford to buy a home through conventional sources through his work with Habitat for Humanity and the Fuller Center for Housing. John has served for more than 20 years on the board of Sarasota Habitat, 7 years on Habitat’s International Board and currently serves on both Habitat’s US Council and on the board of the Fuller Center for Housing. John, a Florida native, is a proud graduate of the University of Florida, where he earned his B.A. from the College of Business Administration in 1970. He is an accomplished boat captain (power and sail), fisherman, skier (snow and water) and an instrument-rated pilot. John loves to travel, especially with his wife Valerie and young adult children Jay, Megan and Tyler.